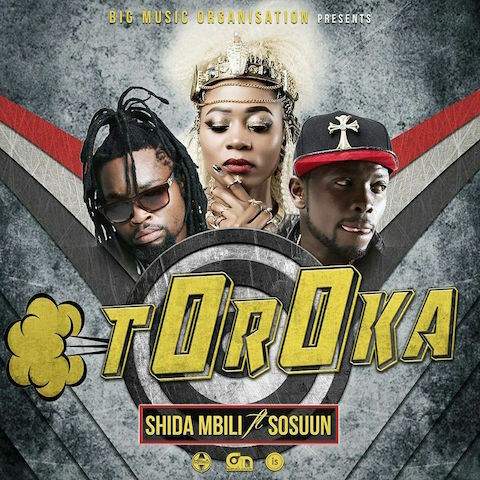 Visita and of Shida Mbili recently released their new single ‘Toroka’ featuring Sosuun produced Visita at his new record company Hela Records. This entry was posted on Thursday, November 3rd, 2016 at 2:17 pm	and is filed under Mixtapes and tagged with Shida Mbili F/ Sosuun – Toroka. You can follow any responses to this entry through the RSS 2.0 feed.